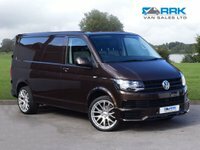 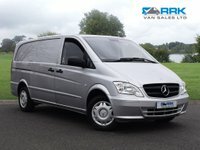 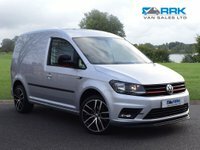 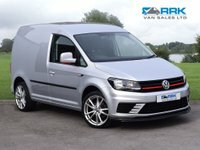 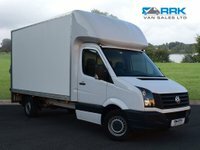 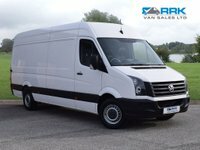 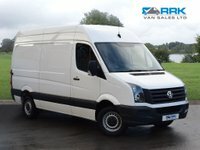 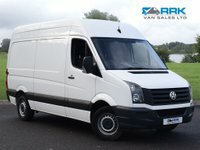 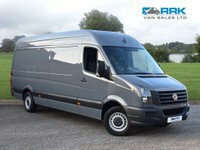 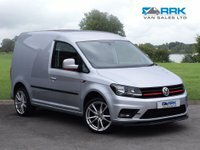 RRK Van Sales are delighted to offer this stunning Volkswagen Caddy. 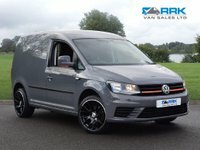 Our pristine one owner example has full service history and Volkswagen warranty until September 2020. 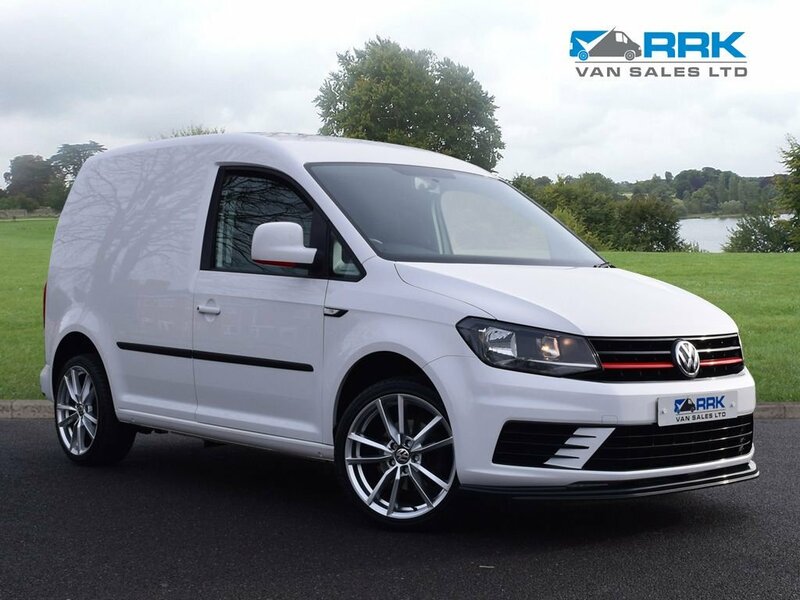 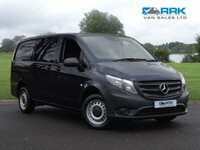 Great specification including 18 Inch Alloy Wheels, Fully Colour Coded, Gloss Black Splitter, Spoiler, Bluetooth, DAB radio and more.